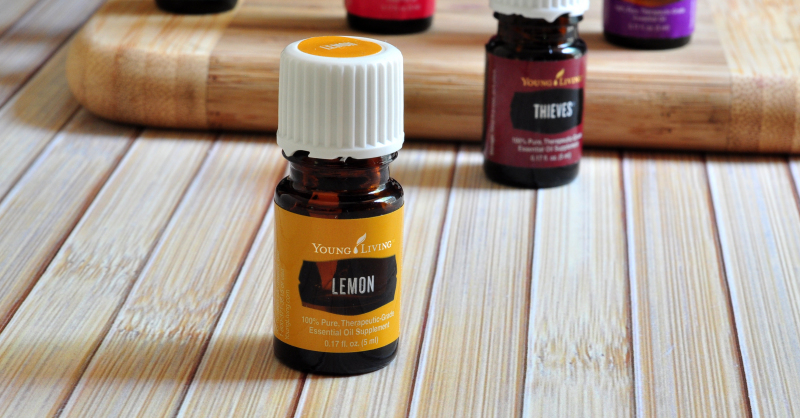 Why Essential Oils & Why Young Living? they have changed my life so drastically that I have to tell you about them. This might be your first time here, or maybe you are a regular visitor. Either way, writing this blog is something I have been doing for quite awhile. because I think what we put in our bodies is extremely important to our overall health and well being. and source as much as possible locally. What I do buy at the store comes mostly from the perimeter, where they keep the real food, rather than those center aisles where all the processed stuff is. So using Young Living Essential oils really fits in with how we live. If I can find a more natural way to do something, I will. I’m not a huge fan of traditional Western medicine, and I hate taking prescriptions especially if there is a better way to do things than to put chemicals in my body. 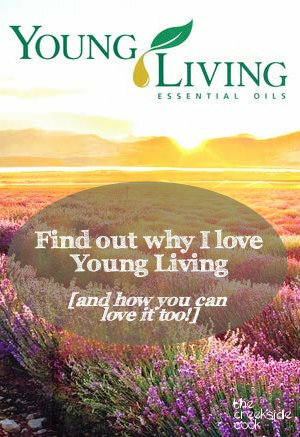 You can find out a bit about the journey that led me to begin using Young Living Essential oils by reading Why I LOVE Essential Oils. I am still just completely amazed by how rapidly my quality of life improved. Once I learned how wonderful these oils are, and how much they can do for people, I could not shut up about it. My friends and family can confirm that! now quite a few of them are using Young Living Essential oils too! My husband is the biggest fan of all, because he got his wife back and now he uses oils on a daily basis as well. You do have to be very careful about what essential oils you use though. I have learned that there are a lot of oils out there that are just not safe for us or our families to use. 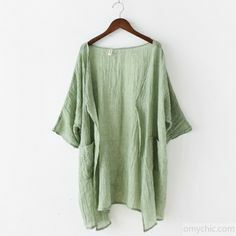 They are made very cheaply in places like China, using methods that can result in some pretty nasty stuff ending up in the oils themselves. Not something I want to take a chance on at all. like big natural food retailers and health food stores. They control every part of the process that brings a bottle of oil to my door. and the oils they extract are tested both by YL, and by a 3rd party to ensure purity and effectiveness. 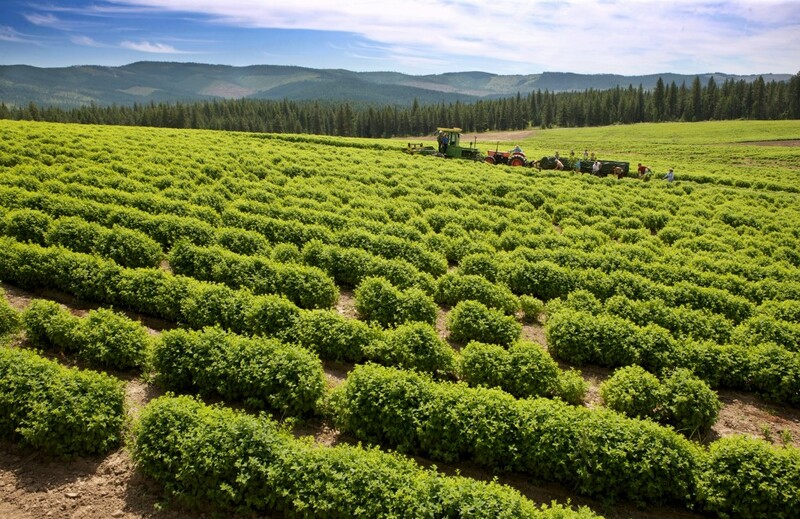 Their Seed to Seal® process guarantees that the oils are 100% safe to use. They are safe to put on your skin, safe to ingest, and safe to breathe. One of my favorite ways to use oils is to diffuse different ones throughout the day – they are uplifting and contribute to a relaxing environment. I have always enjoyed having my home smell nice, but have you ever read the ingredients on a can of air freshener? Yuck! those expensive candles everyone loves? when you burn the candles, you and your family are breathing them in. Doesn’t sound very healthy, does it? they smell fantastic, and I know they are safe for us. I have been enjoying better sleep, gotten a persistent rash on my ankle completely cleared up, found some oils that are relieving Larry’s carpel tunnel, as well as some oils and blends that are proving very effective at dealing with general aches and pains. We feel better, and I know we are healthier than we were a few months ago. I am 100% positive that essential oils will forever be a part of our lives – in fact, I can’t imagine living without them now. So – how can you get these fantastic oils yourself? 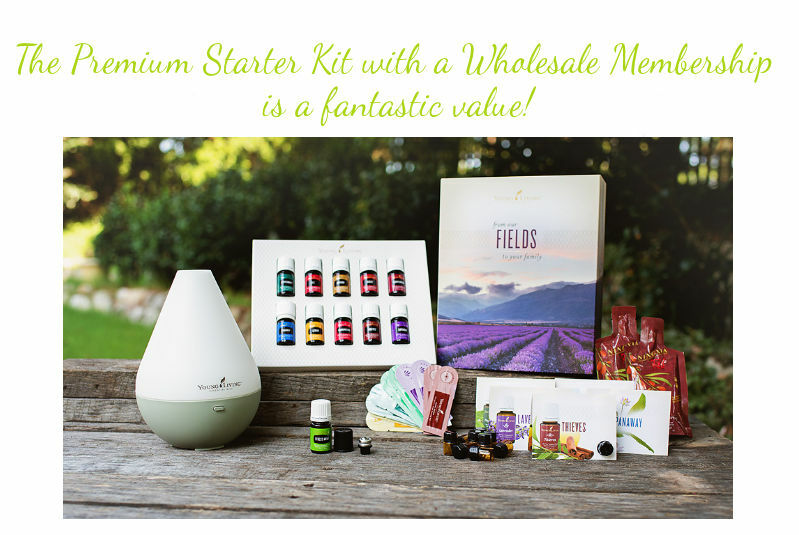 You can become a Young Living Member! 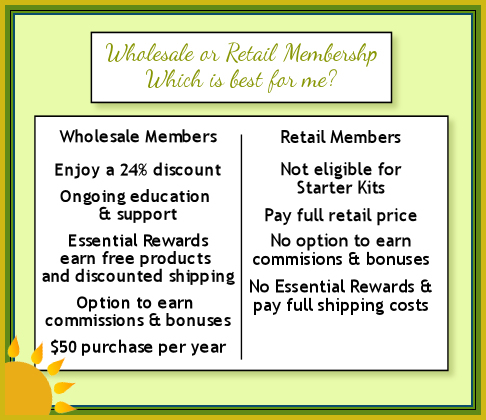 I definitely recommend the Wholesale membership, because there are so many benefits to being a wholesale, rather than a retail member. You never have to try and sell anything to anyone! 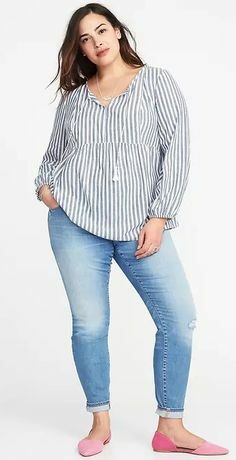 Just a single order of at least $50 per year keeps your Wholesale Membership active – that is absolutely the only obligation you will ever have*. that will help you get the best possible start using Young Living Essential Oils. These will be sent from me, and will arrive separately from your Premium Starter Kit. You will also have access to our private Facebook group, Essential Oils for Life where we share how we use our oils, talk about our favorites and help each other find the answers to our questions about what oils work best in each situation. It’s fun, informative, and only for those who sign up for a Wholesale Membership from my site. Young Living is also going to give you access to a ton of info, including their Essential Oils 101 class. 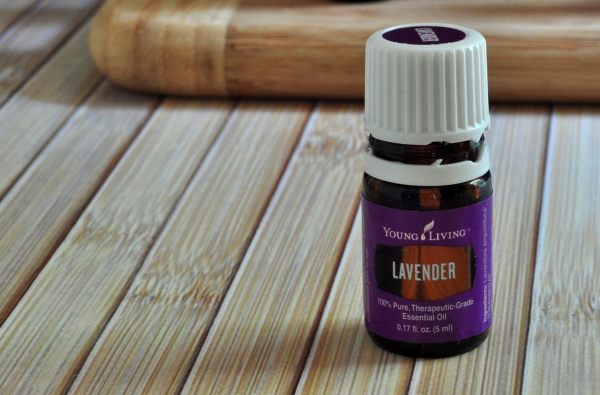 When you click on the button above, you will be taken to the sign up page on the Young Living website. There, you can choose the kind of membership you prefer, select your country and preferred language. You should see my member ID number already filled in the Enroller and Sponsor boxes – if not, please type it in: 3022485. 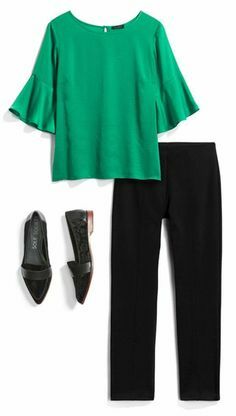 From there, you will be filling in your information for shipping, communication and signing in to the site. Make sure you keep track of your User Name, Password and PIN number – you will definitely be needing them again. You will choose if you are signing up as an individual or as a business, and for the overwhelming majority of people, that will be as an individual – even if you do happen to own a business. You will have the option to input your Social Security number, but it is not required, and you can skip right over that. On the next page you will choose your kit, and again I think the Premium Starter kits are just an amazing value – there are several different diffusers that you can choose, with prices that vary. The Dewdrop diffuser, in the photo above is the most popular, but maybe there is one that you think you will like more – just choose the kit with the diffuser that you want. You can skip over the Essential Rewards for now, if you like – I will be happy to explain that in more detail later, and you can get signed up for that any time you want to. Then, proceed to the check out, and make sure that once you have everything filled out that you click to confirm your order. The confirmation will log you out, and you will need to log back in and confirm your payment info – this is for security, and you want to make sure you go all the way through it, because otherwise your order will not be complete. And then you are done! Congratulations and welcome to the amazing and rewarding world of essential oils! You can email me with any questions you might have before, during, or after sign-up. Just cut and paste my email address into a blank email: donalyn.ketchum@gmail.com. These statements have not been evaluated by the FDA. Products and techniques mentioned are not intended to diagnose, treat, cure or prevent any disease. Information provided here is in no way intended to replace proper medical help. Consult with the health authorities of your choice.